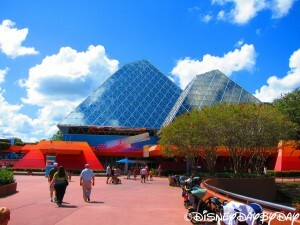 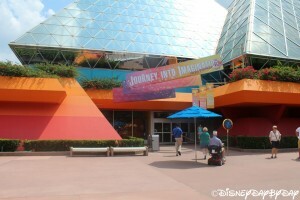 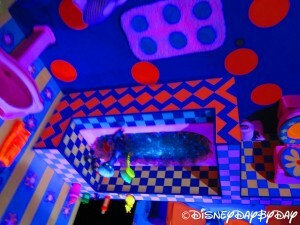 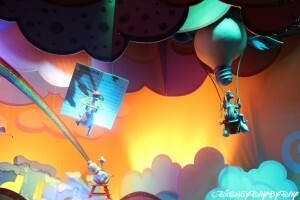 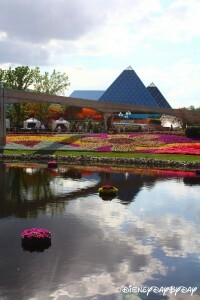 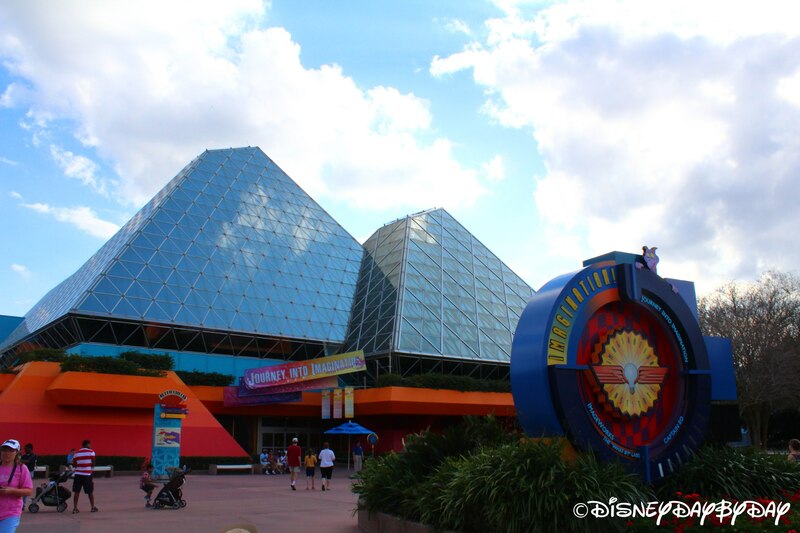 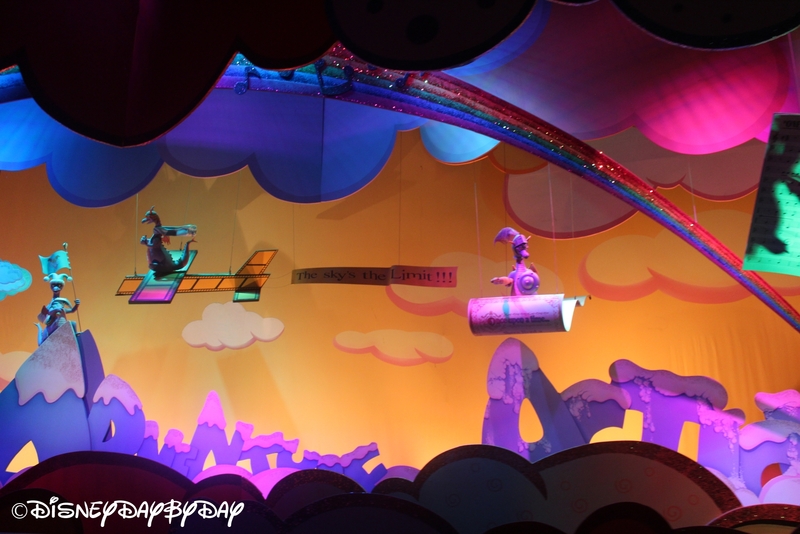 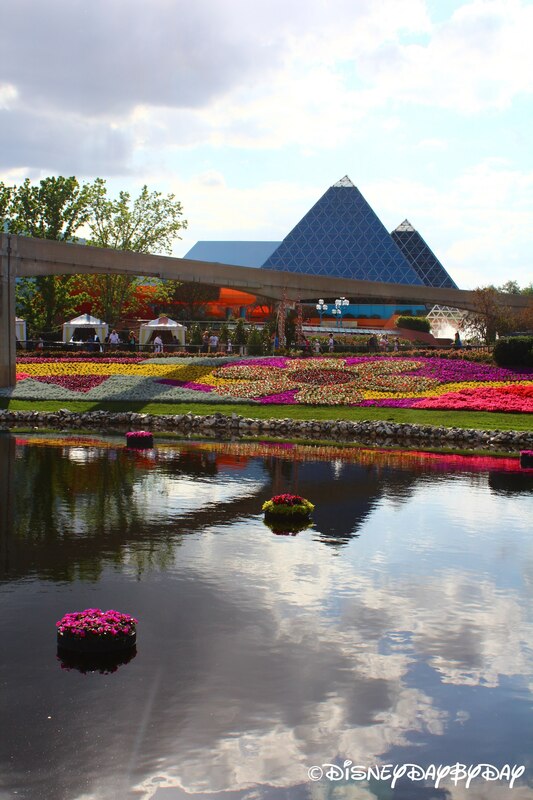 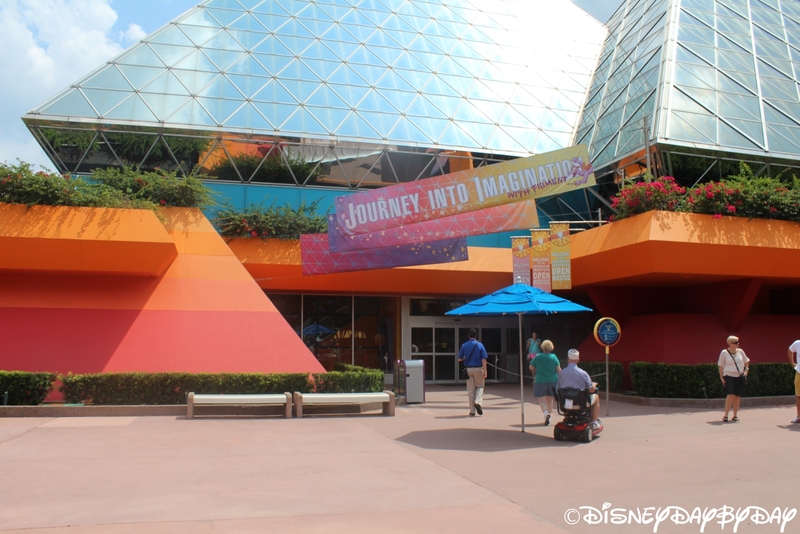 Need a reason to head to the Journey into Imagination? 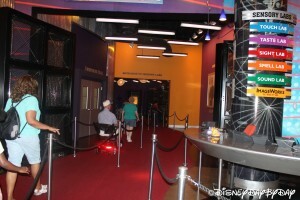 Here’s a great one…there is rarely ever a line! In this slow-moving indoor attraction you’ll sit in a vehicle which will take you through the sensory labs of Dr. Nigel Channing and his mischievous side-kick Figment. 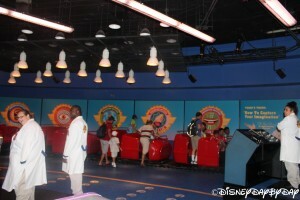 In these labs you will learn about the five senses. 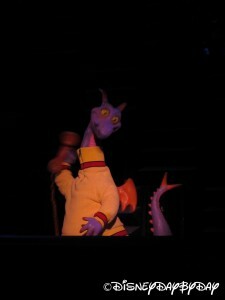 Be prepared when Figment takes over, you never know what will happen. Watch out for the smell lab…you’ve been warned! 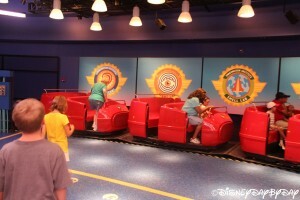 This ride is geared toward younger children, and ages under 10 will find the attraction most amusing. 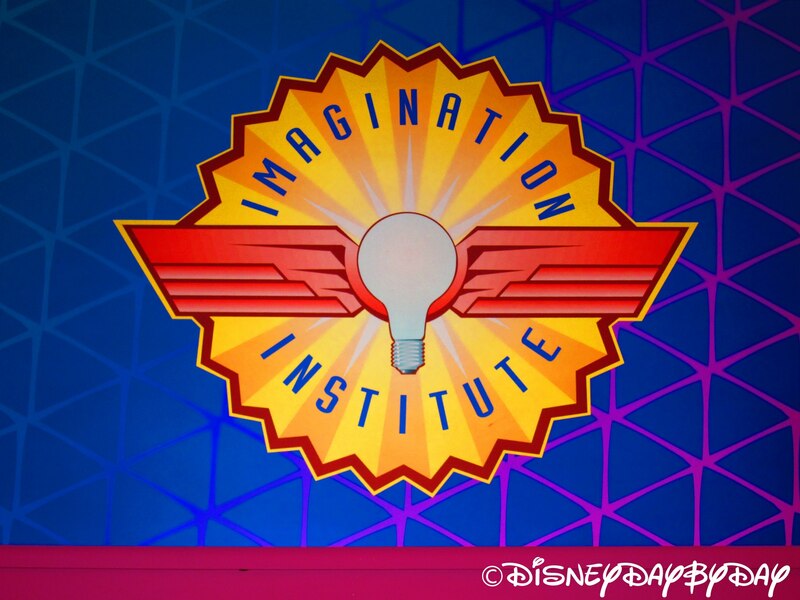 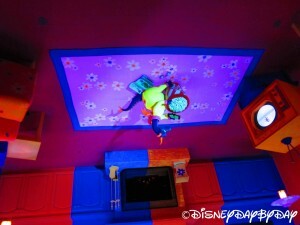 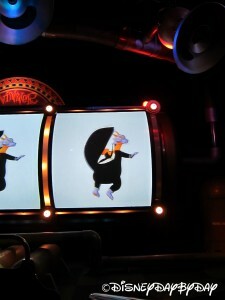 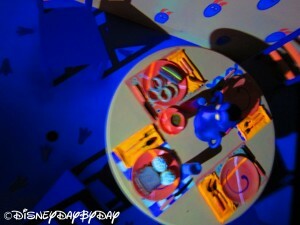 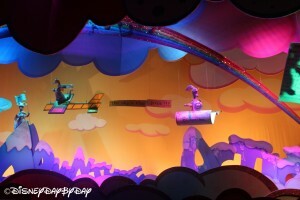 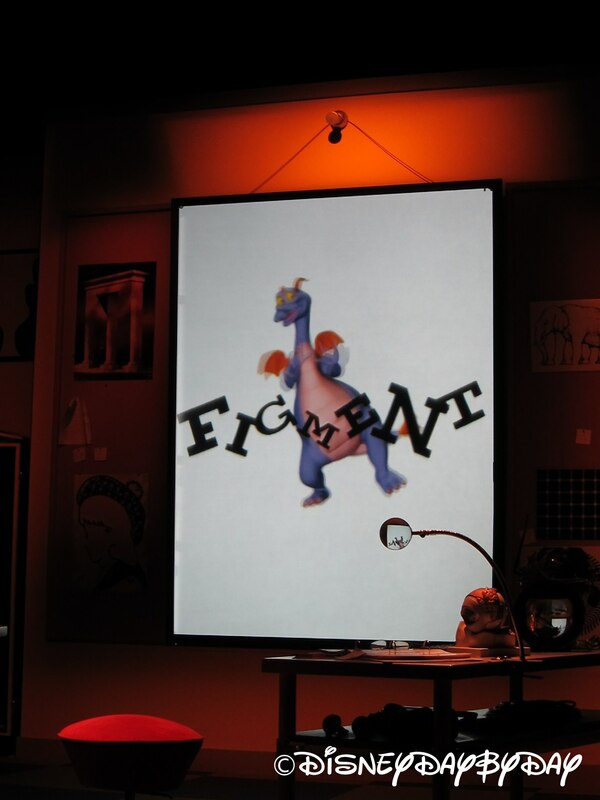 After you get off the ride make sure to factor in a few minutes for the interactive ImageWorks play area where you can make your own music, and even create your own cartoon Figment. 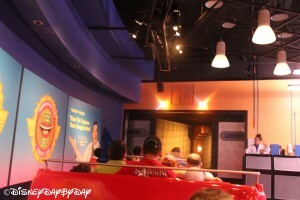 Mom’s worry note: at the end of the ride there is a great gust of air that may startle some young ones. 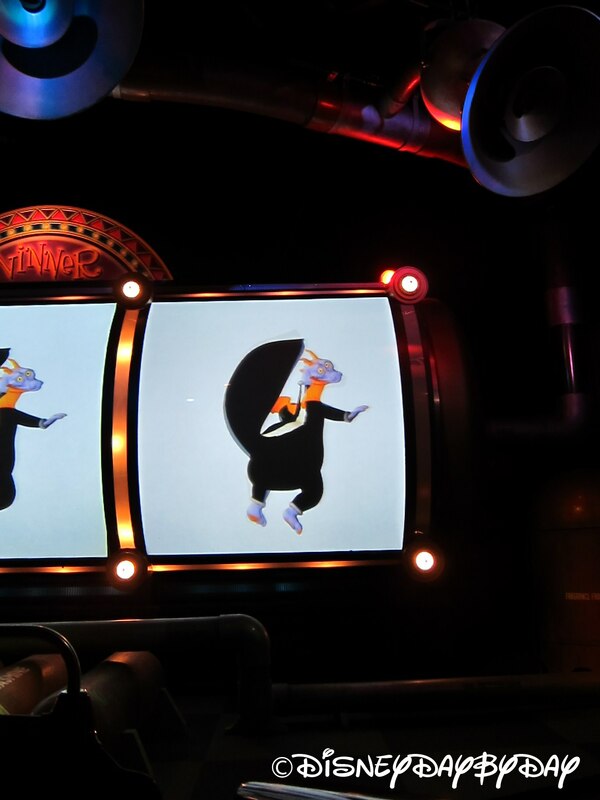 Just not what it used to be for those of us who remember the Dreamfinder. 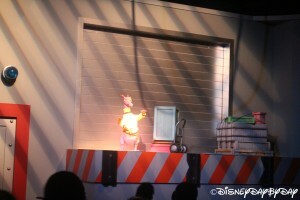 Worth one ride, as there is rarely a line and Figment makes an appearance.